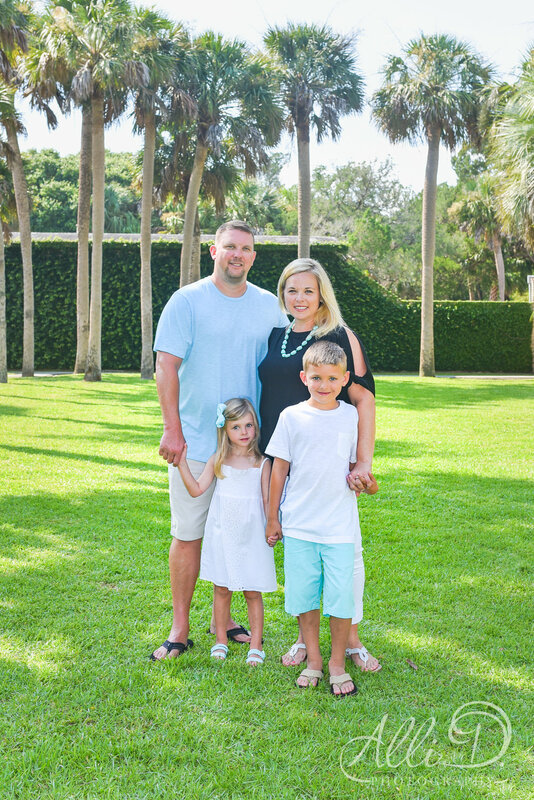 I spent another beautiful summer evening exploring Atalaya Castle at Huntington Beach State Park with this sweet family of four, while they were here on vacation! We explored the ins and outs of this historic home. We even had some time to take a walk on the beach and search for buried treasure! 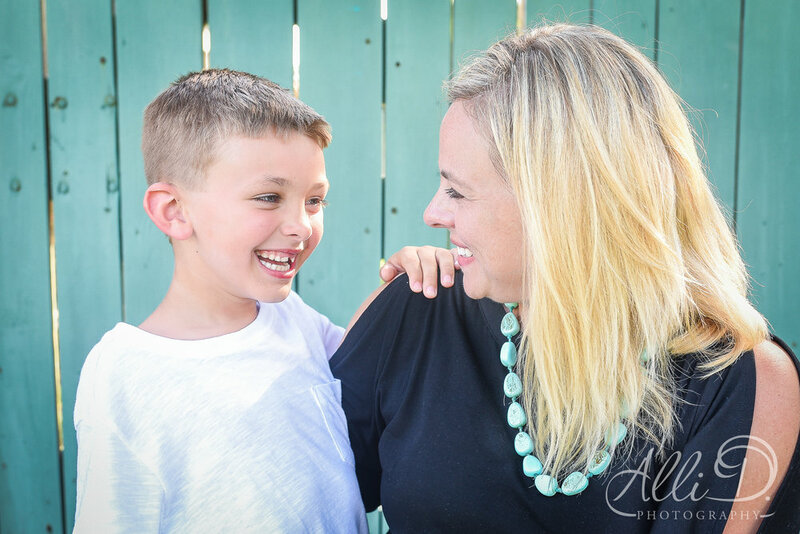 Enjoy a few favorites from my session with the Tuggle's! Summer vacations are a perfect time to take family pictures! 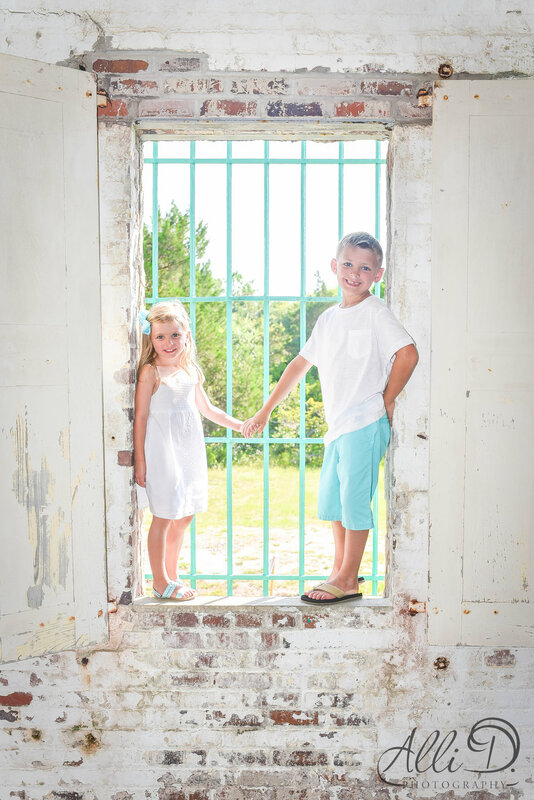 If you are looking for a family photographer while visiting the Myrtle Beach area, contact me!